WHICH LODGE IS BEST FOR YOU? 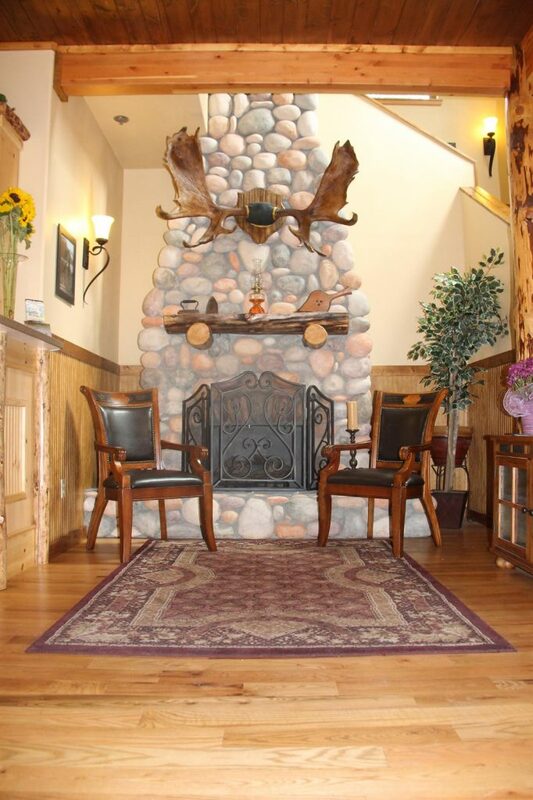 Each lodge is unique and distinctive. 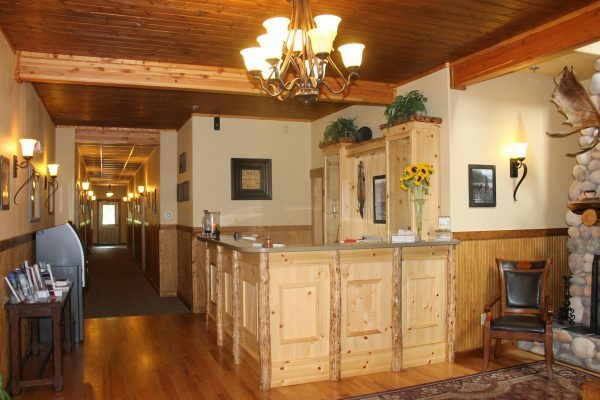 When you stay with us, you’ll never be roughing it. After a great day on the water, our guests relax in luxury accommodations. 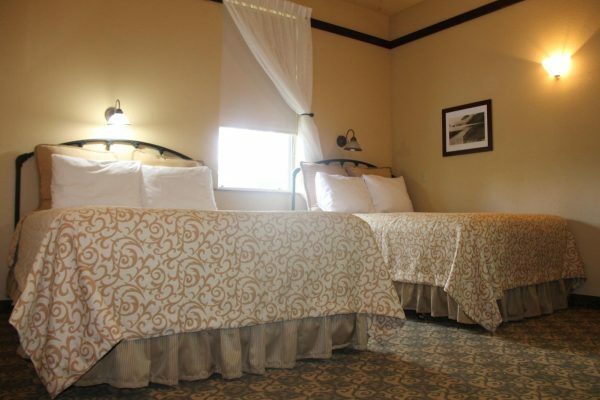 That includes exquisite rooms with soft, pillow-top mattresses, a private, uncrowded ambience, and incredible views. 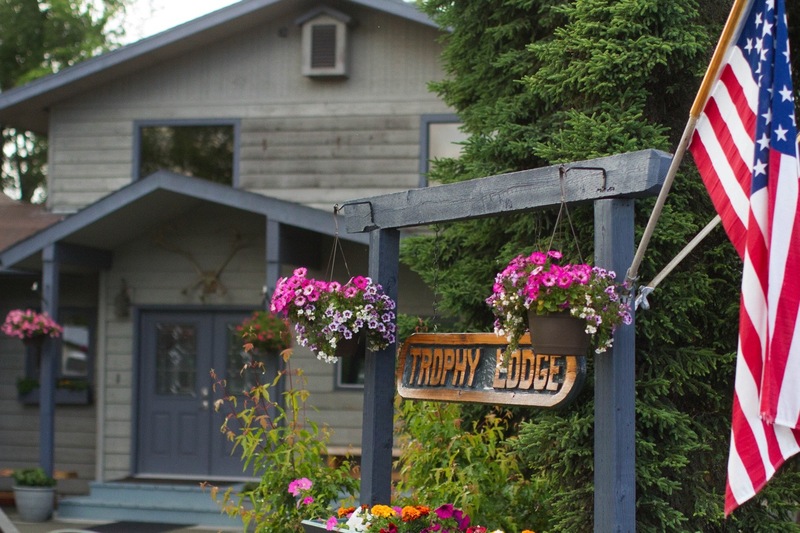 Which of our lodges is best for you? 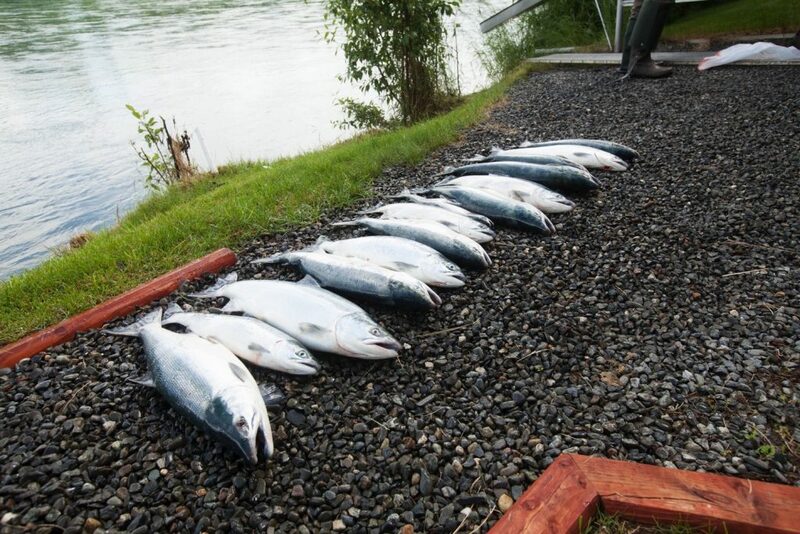 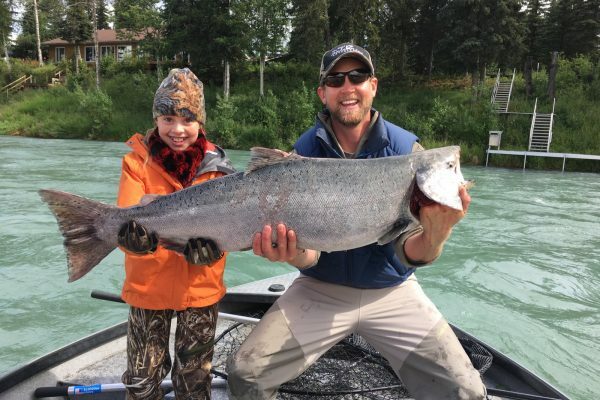 Right on the Kenai River! 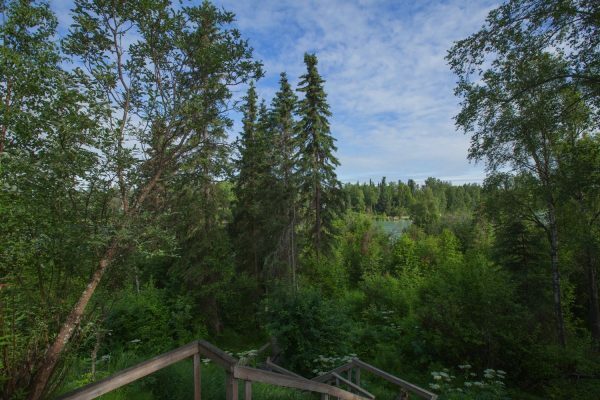 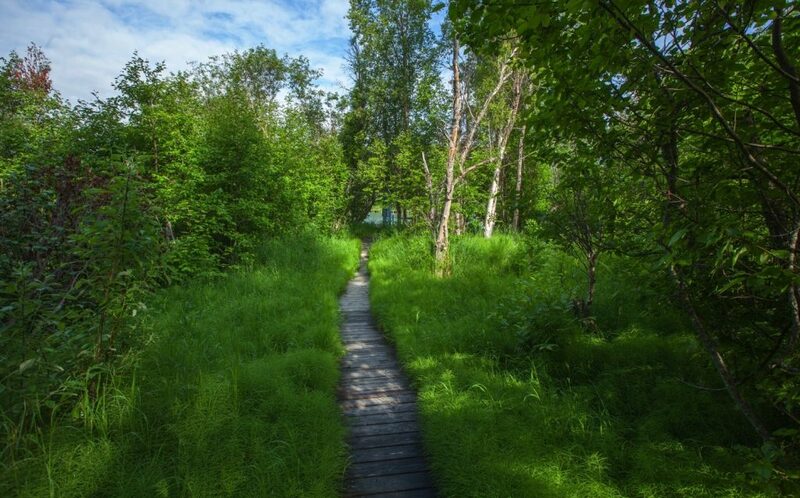 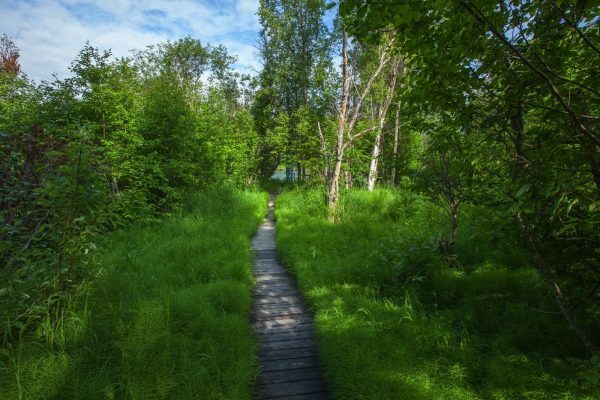 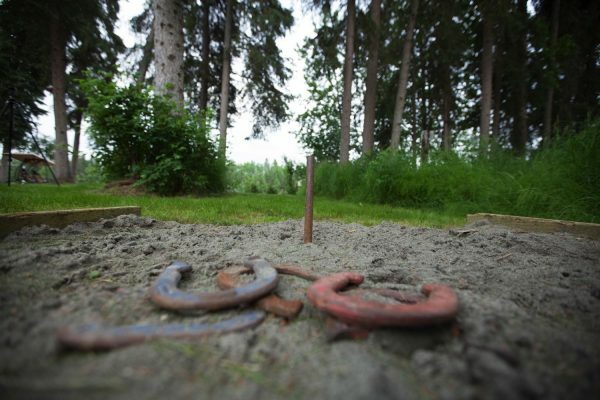 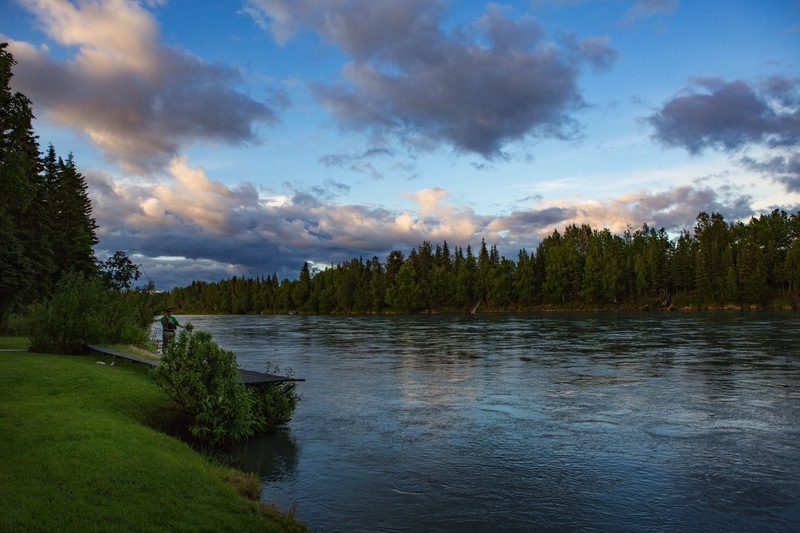 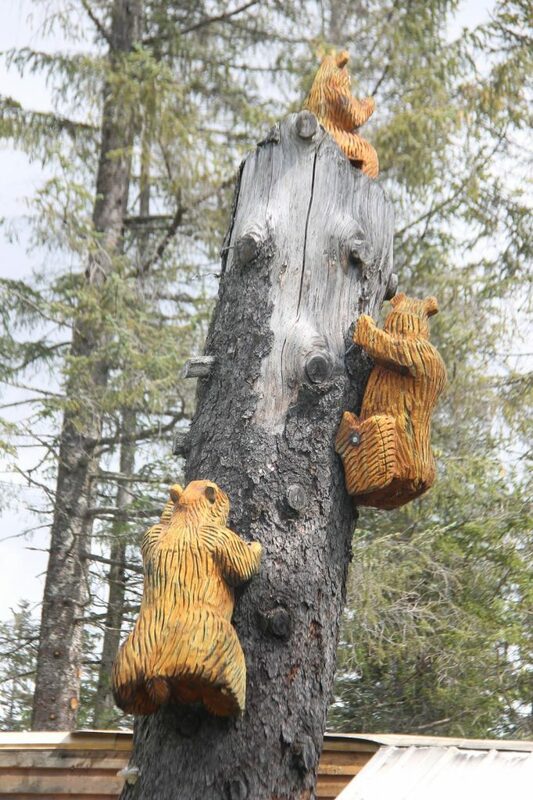 Located in a park-like setting on the banks of the world-famous, Kenai River in Sterling, Alaska. 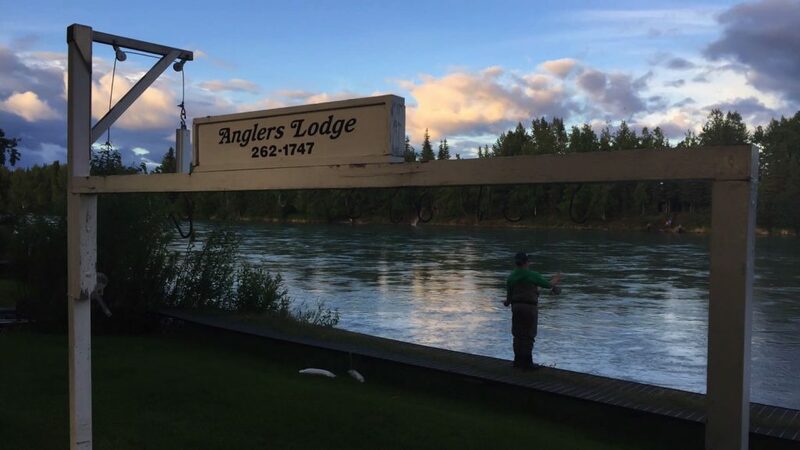 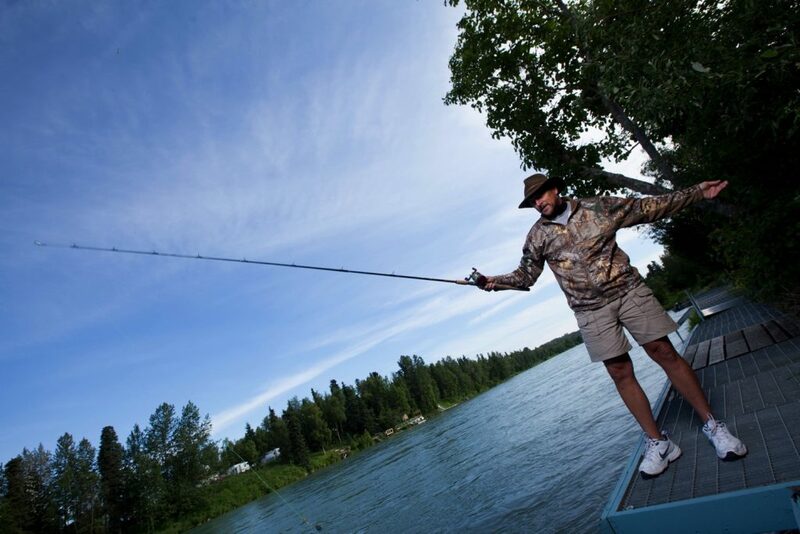 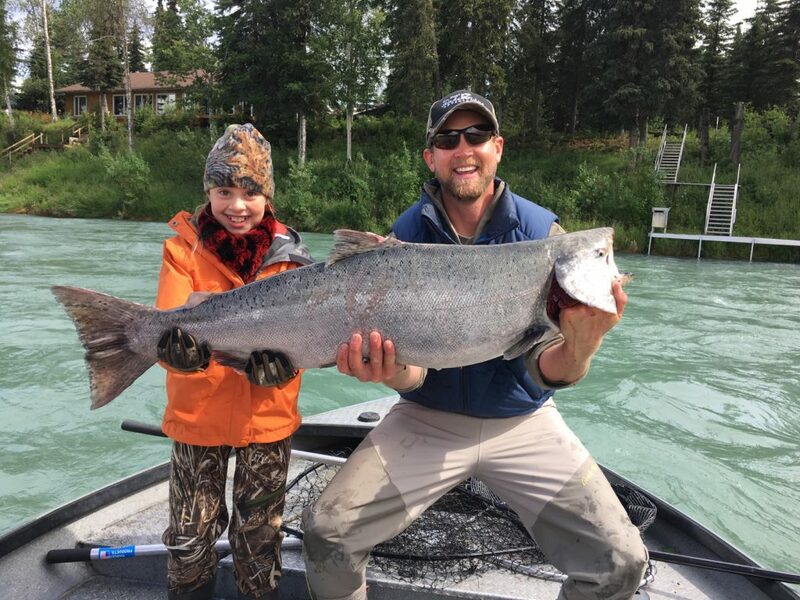 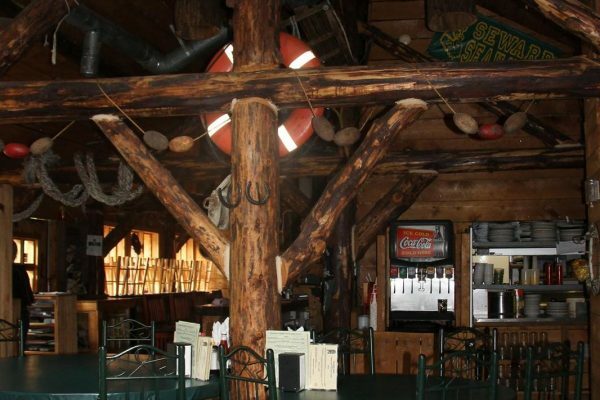 You’ll enjoy this full-service fishing lodge, with wonderful rooms, excellent food and many choices for outstanding Alaska trophy-class fishing! 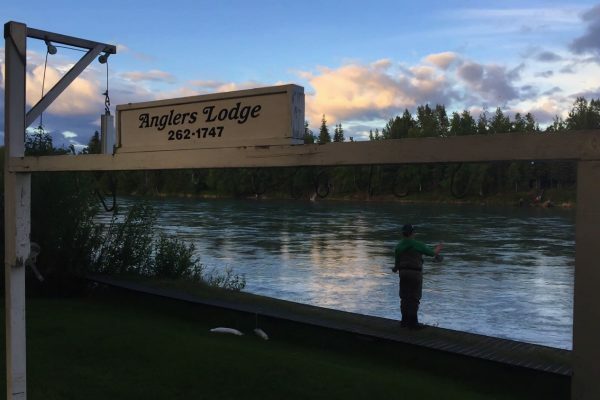 The Trophy Lodge has attracted the likes of Larry Csonka, Fuzzy Zoeller, Archie Griffin, Kevin McHale, Trevor Gowdy and a whole host of other personalities looking for the largest salmon on the planet. 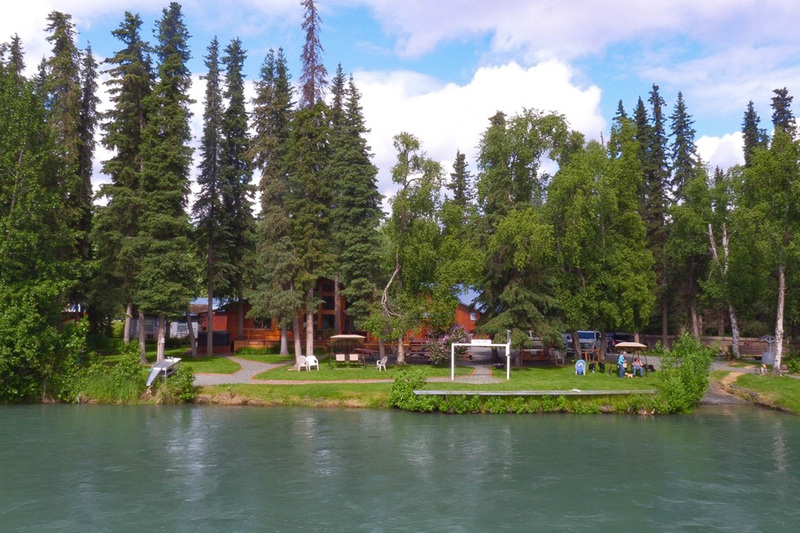 You’ll Stay in the Lap of Luxury On the Beautiful and Wild Kenai River. 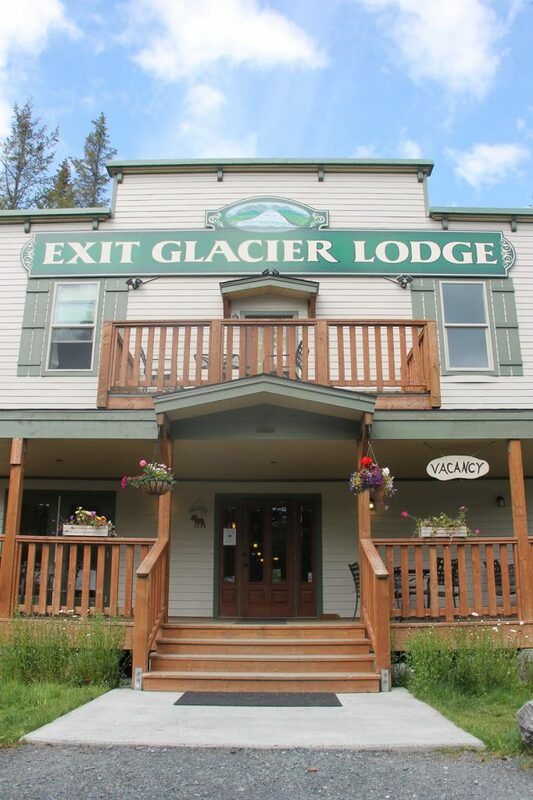 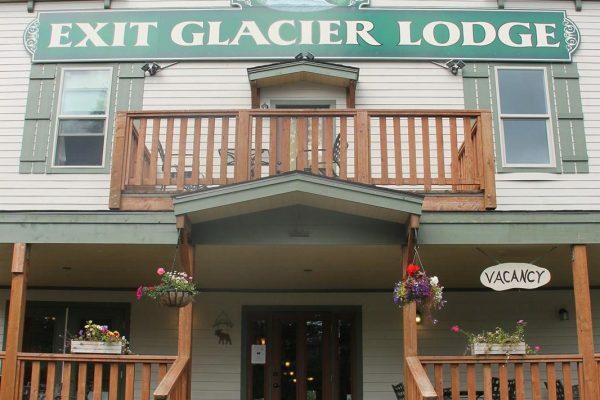 Located in the magnificent Resurrection River valley below Exit Glacier, the Exit Glacier Lodge is our sister lodge in Seward. 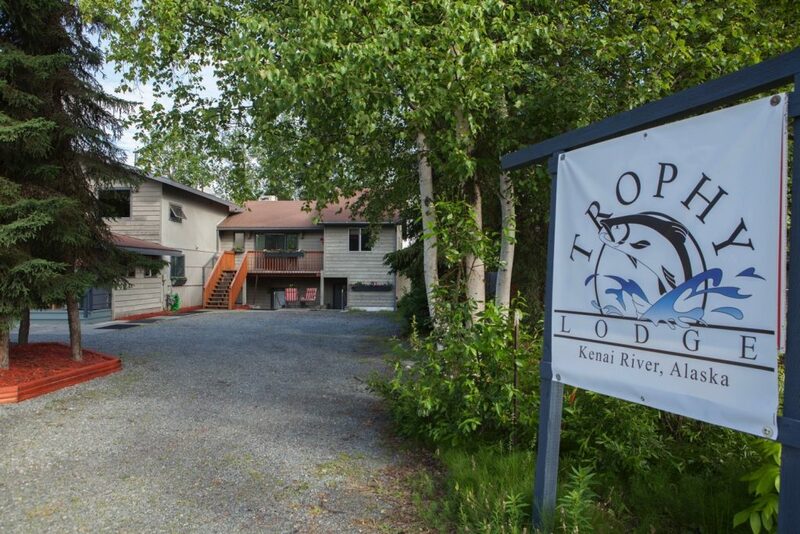 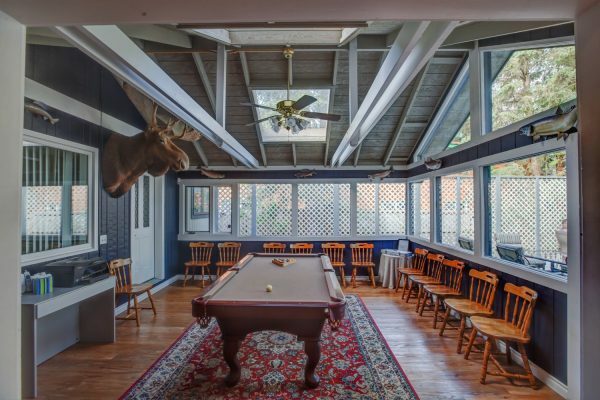 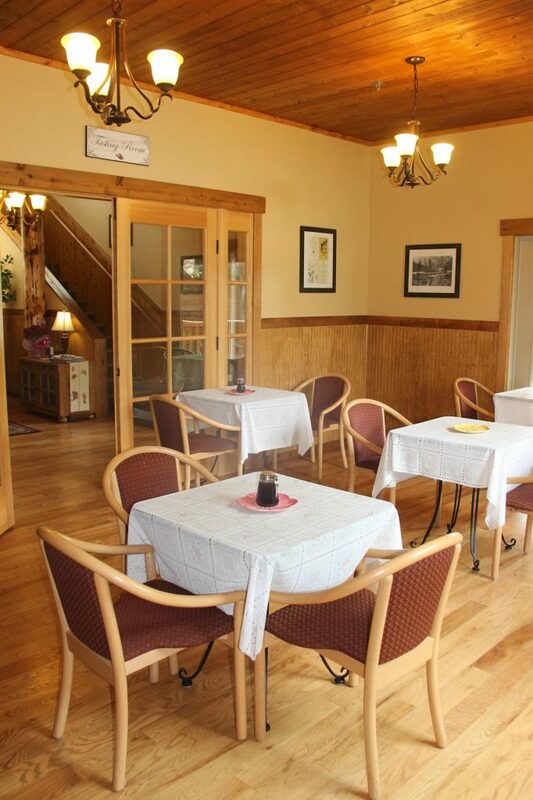 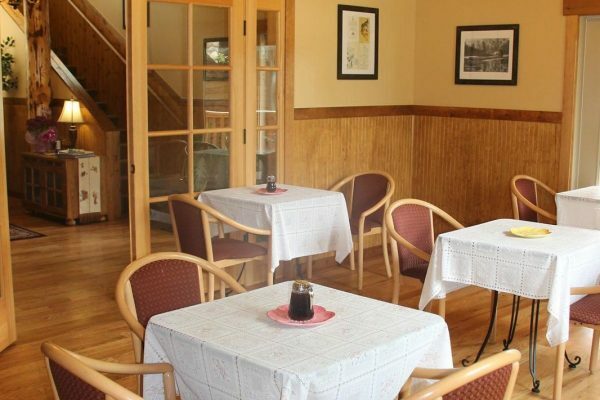 This 15 room lodge is just minutes from downtown Seward and a few steps away from the local favorite “Salmonbake Restaurant and Pub”. 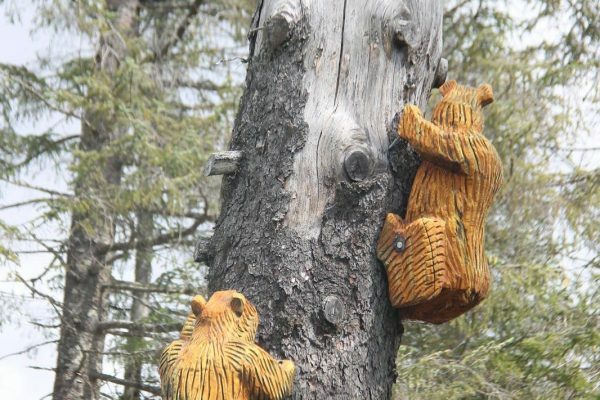 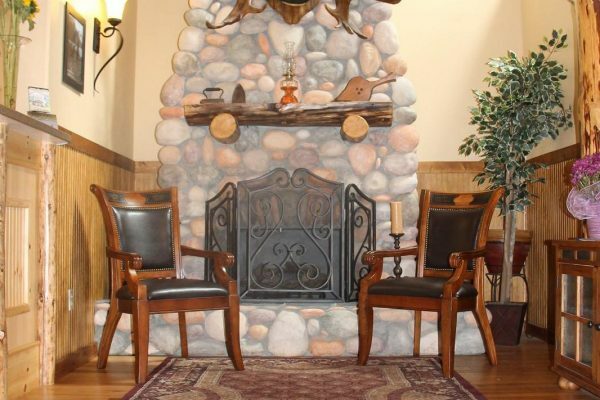 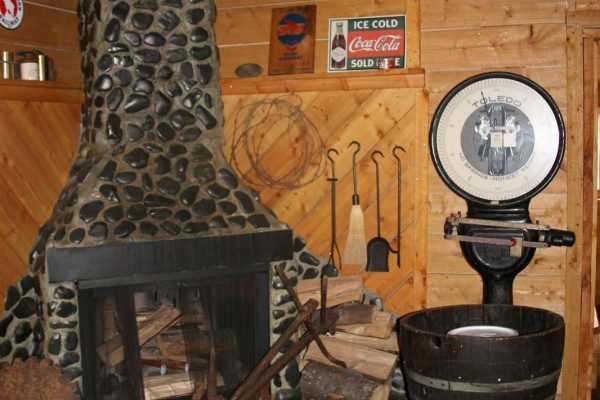 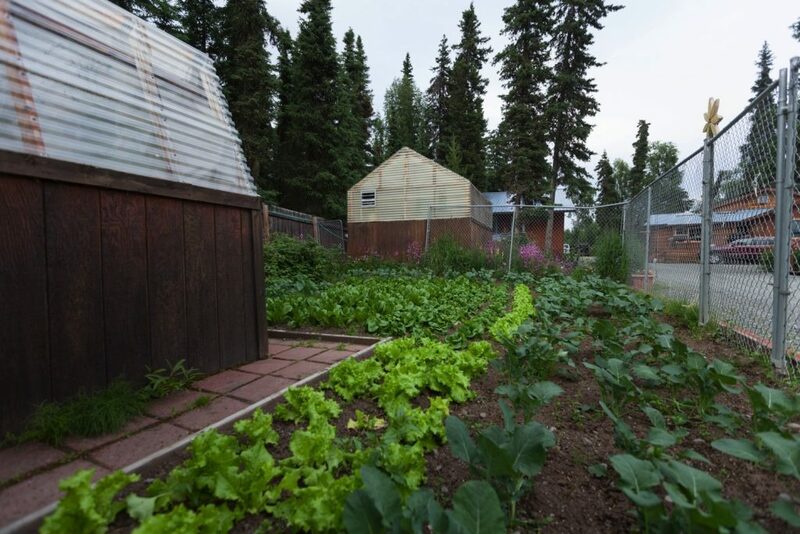 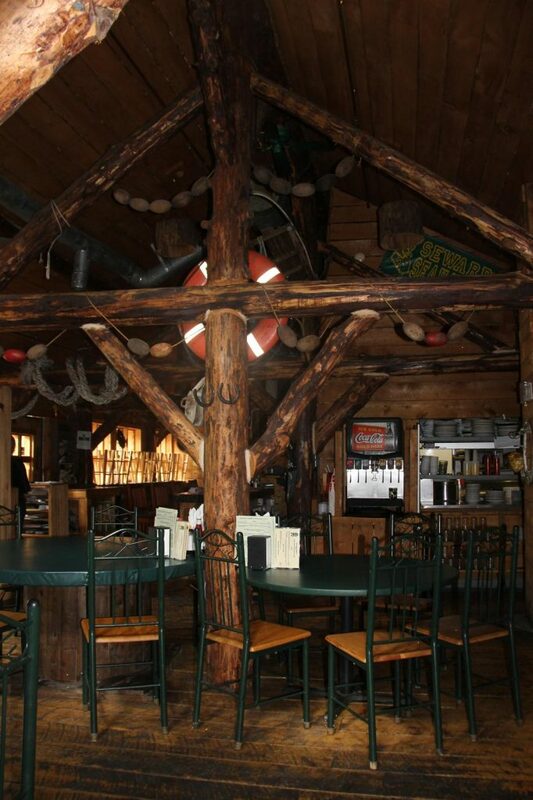 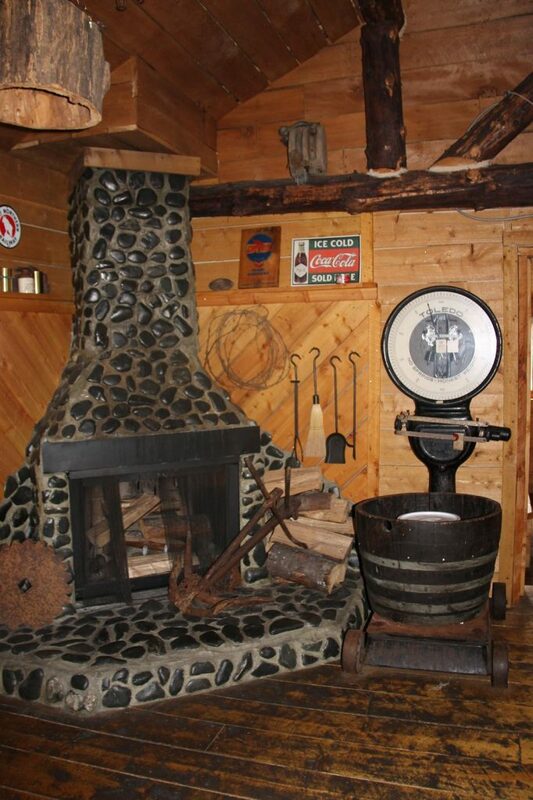 All accommodations are authentic Alaskan in a beautiful and quiet wooded setting. 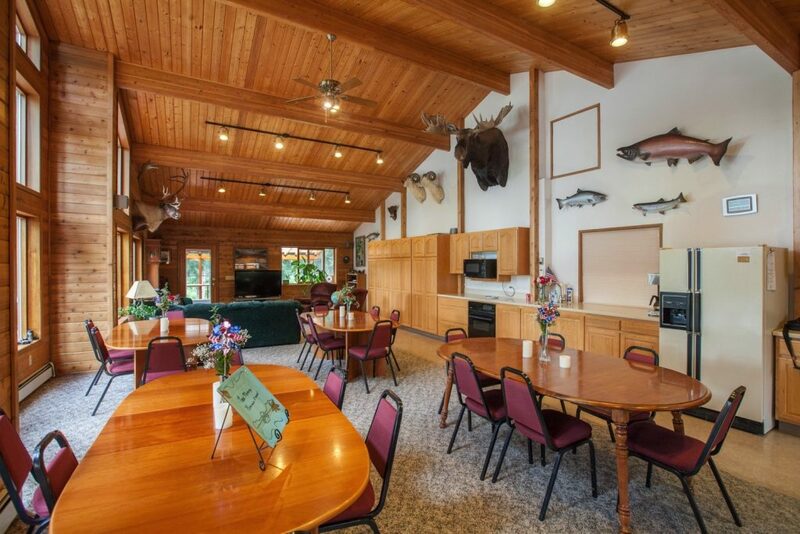 The lodge is a perfect Seward, Alaska basecamp for your incredible fishing trip with Alaskan Fishing Adventures.